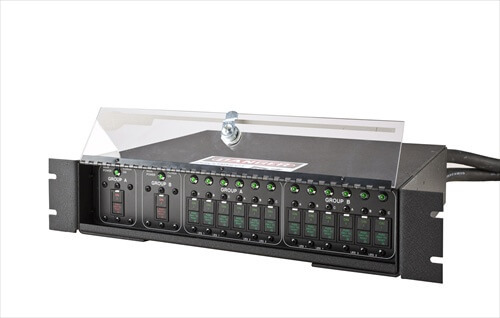 The Zonit zPDS is a rack mount power distribution system that eliminates the ongoing cost of changes to power distribution in equipment racks. The zPDS works well with all commonly used power distribution methods, such as traditional EMT conduit, raceways and busway systems. It balances three-phase power delivery from any of these sources and reduces the possibility of failure when branch circuits are overloaded. It also enables unique patent pending build-out methods using pre-fabricated components that can save up to 50% of the electrical build-out cost when building or renovating a data center. Located in Boulder Colorado, our products are the result of years of experience designing, building, integrating and moving data centers. We understand the interaction of facilites, building trades practice and information technology. We have dealt with data centers at every stage of their creation and lifecycle and this knowledge is a part of what allows us to create solutions that are uniquely suited to the needs and requirements of the data center manager. Zonit Structured Solutions, LLC was created to focus on the further development of Zonit technology solutions and driving their adoption in the commercial, government and DoD markets.